Fuel for cars has been in the headlines for all the wrong reasons for a couple of years now. Yet, there’s one debate that has been going on for a lot longer and that’s whether or not it’s worth filling up with a premium petrol or diesel. Paying the extra for this type of fuel can seem like a waste of money, especially when the gap in price between regular and premium is typically 10-pence per litre. When you’re pouring in 60 litres of fuel, that’s £6 every time you visit the fuel station and that can quickly add up to a lot if you’re covering more miles than average. Of course, some of this can be offset by running the latest model of car, which leasing allows us to do, so we can benefit from the most economical engines. That applies regardless of which type of fuel your car runs on, but even then it could be that a premium version could potentially offer even more economy. Plenty of people will tell you that paying the additional cost for premium fuel is a waste of money, yet some car companies recommend you run their vehicles on it. So who’s right? To answer that we need to understand a little bit about the science of premium fuels. With petrol in the UK, the usual ‘octane rating’ is 95 RON (Road Octane Number) and that refers to the fuel’s ability to resist ‘pre-ignition’, often known as ‘knocking’. This is when the petrol ignites in an erratic fashion that makes the engine knock or rattle. It’s inefficient when a motor runs like this, so they’re designed to work with the correct octane rating. On the road, where car engines are designed with much larger tolerances to allow for variation in fuel and driving conditions, the difference in using a premium fuel can be hard to spot. In the UK and Europe, 95 RON fuel is the standard you’ll find at most petrol pumps. Premium on the other hand ups the octane rating to 97, 98 or even as high as 99. That means it will burn a little more efficiently and powerfully and just as a candle burns more brightly when supplied with more oxygen, so does the fuel in your car’s engine. For diesel, it’s given a ‘cetane rating’ rather than a RON number because it burns in a different way to petrol. Instead of requiring a spark from a plug inserted into the cylinder as with a petrol engine, diesel ignites when it’s compressed. This is why diesel engines have a higher compression and produce more torque as the piston is forced down the bore with a bigger bang when the fuel burns. As with petrol, the higher the cetane rating for diesel the better it will burn hence premium diesel brands claim to offer better performance. Let’s take off our white laboratory coats and get back to pondering whether or not it’s worth spending the extra on premium fuel. If the car you run comes with a manufacturer recommendation to a premium fuel with a higher octane or cetane rating, the chances are it will run more smoothly on that type of fuel. This isn’t to say the car will grind to a halt if you put in regular fuel. Most cars that claim to need the premium fuel as a matter of course are higher performance models where the engine can make better use of a higher octane rating. Most racing cars will run on higher octane fuel as a matter of course as it gives a bigger bang every time it combusts and larger bangs equal more power and that means going faster, which is what racing is all about. A higher octane or cetane fuel burns more effectively and reduces knocking and that instantly makes a car feel more lively and refined, so there’s a definite advantage to be had. 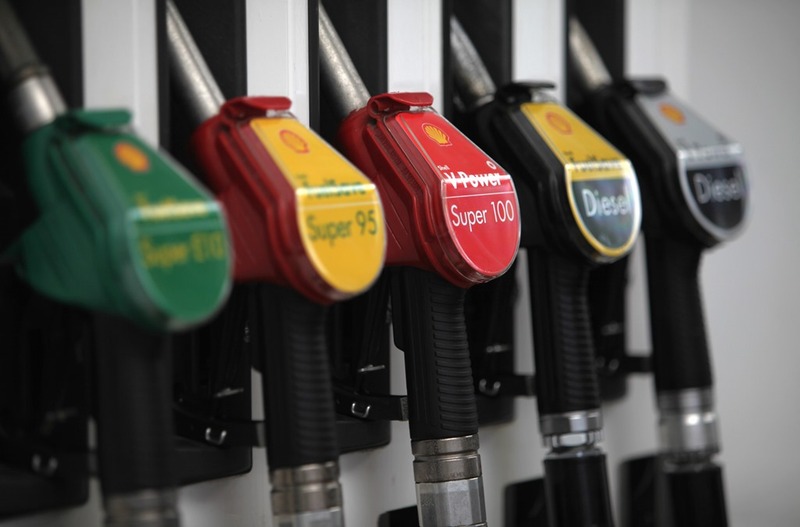 Fuel companies often claim a small improvement in economy is possible by using a premium fuel, though this is a slender claim and one that can easily be negated by the driving style of whoever is behind the wheel. A much more common claim is premium fuels help to keep your engine in better condition and are cleaner for the environment. It’s certainly true that many premium brands help to justify the increased pence per litre cost by including detergents that can keep the internals of the motor a little cleaner to help it run more efficiently. In practice, you’d have to run the car on a premium fuel for its entire life to notice even a small benefit here. So, are there any other reasons to go premium? Well, we come back to performance. 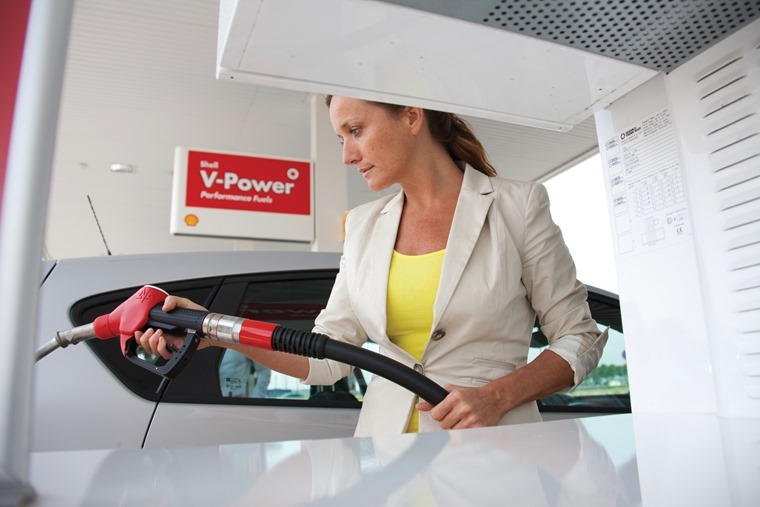 Many drivers report they notice their car drives more smoothly and feels more responsive when running on premium fuel. This all comes back to ‘knocking’. A higher octane or cetane fuel burns more effectively and reduces knocking and that instantly makes a car feel more lively and refined, so there’s a definite advantage to be had. For anyone who thinks a premium fuel might help their car and any improvement in economy could offset the additional pence per litre cost, it’s worth trying. This therefore has the added upside of improving fuel consumption because the engine is now working in the way it’s supposed to. However, there is a danger that you could be masking an underlying problem with the engine, so if you think your car isn’t running very well on the usual petrol or diesel you fill up with it could be time for a service even if one isn’t due just yet. There is also a certain amount of placebo effect in switching to a premium fuel with many drivers. After all, you’ve paid extra for it so it must be better surely? Well, if it makes you feel better and your car runs more smoothly, why not stick with it if you’re happy to pay the additional cost? You should also bear in mind there’s plenty of anecdotal evidence to suggest all premium fuels are not the same. 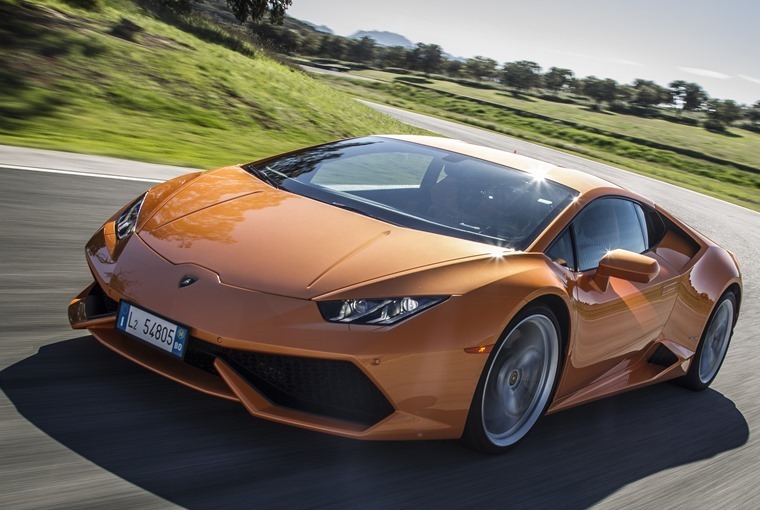 Some brands are rated much more highly than others for their ability to make a car drive with extra verve and refinement, while others offer no apparent uplift in performance or economy. For anyone who thinks a premium fuel might help their car and any improvement in economy could offset the additional pence per litre cost, it’s worth trying. To know if the monetary side is working, you’ll need to keep careful fuel and mileage records for several fill-ups. This columnist has done just that and can report a small but worthwhile improvement in engine response and consumption with premium fuel. With a different car, the gains might be much smaller or not at all noticeable. If you do try this experiment, let us know how you get on.